Franklin County Department of Veteran Affairs is dedicated to serving the needs of area veterans and their families through benefit coordination, outreach, and advocacy. 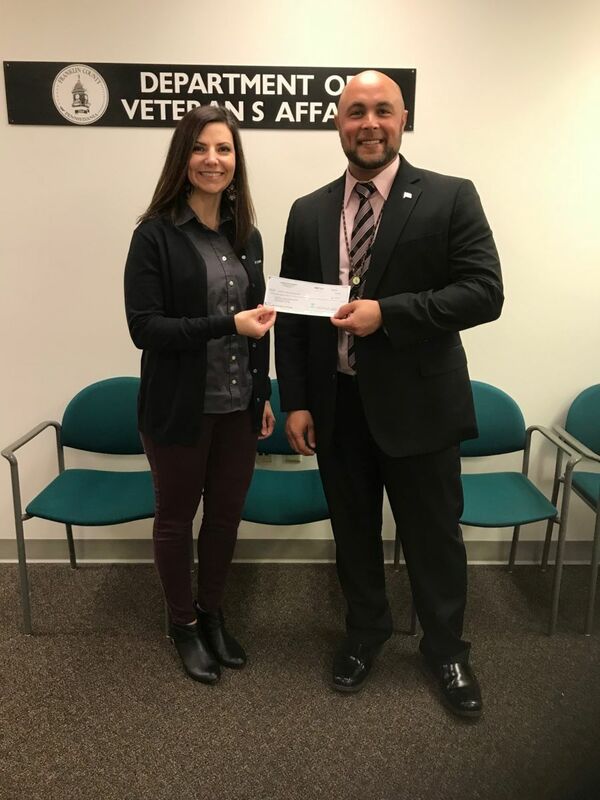 “We’re grateful to the local community for their support of Franklin County veterans,” said Department of Veterans Affairs Director Justin Slep. The 4th Annual Veterans Expo, held on November 1st, had over 200 veterans in attendance. With a 51% increase in veteran attendance over 2017’s expo and 84 vendors participating, it was the best attended expo to date. 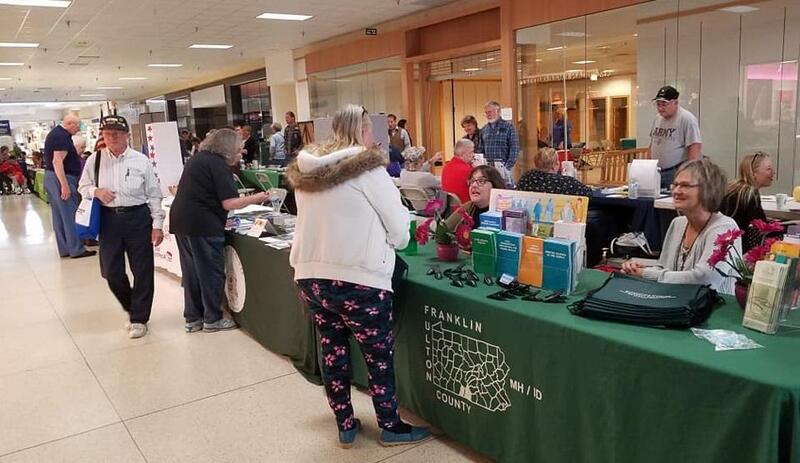 “I’d like to congratulate Justin and his Veterans Affairs team for another successful Veterans Expo as well as all of the local businesses that have supported and sponsored programs dedicated to helping Franklin County veterans,” said Franklin County Commissioner and Chairman Dave Keller. For more information on Franklin County Veterans Affairs’ programs and services, please visit http://bit.ly/2tiHxUf. Pictured: The 4th Annual Veterans Expo in the Chambersburg Mall. 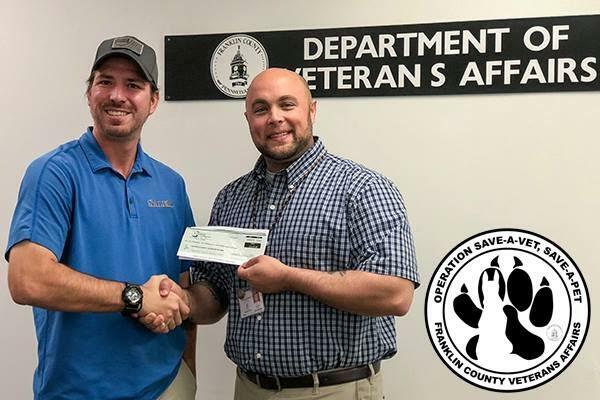 Pictured (left to right): Jonathan Berkley of Keystone RV Center and Department of Veterans Affairs Director Justin Slep. Pictured (left to right): Natalie Price of Ludwick Eye Center and Department of Veterans Affairs Director Justin Slep.